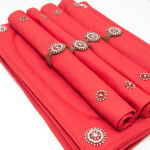 Category: Cushions & Home Wear. 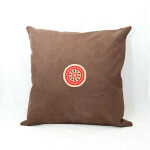 40 x 40 cm beaded motif circle in brown white and chocolate ON CHOCOLATE FAUX SUEDE. 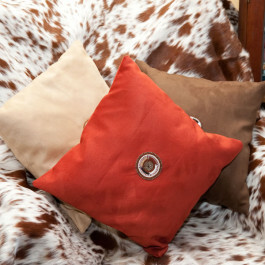 Be the first to review “Beaded cushion – circle brown and white” Click here to cancel reply.